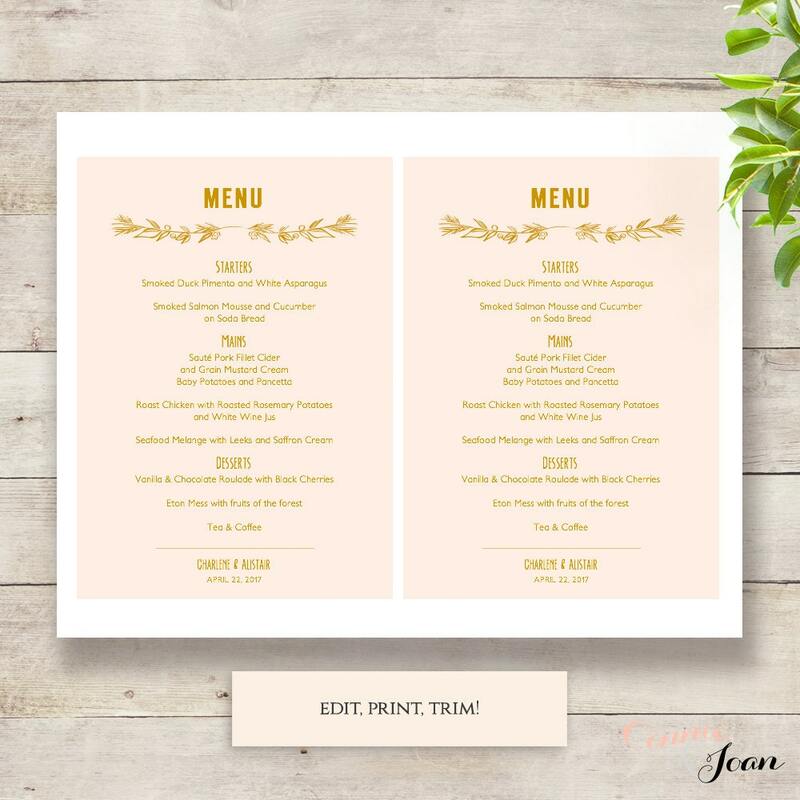 Printable wedding menu template. 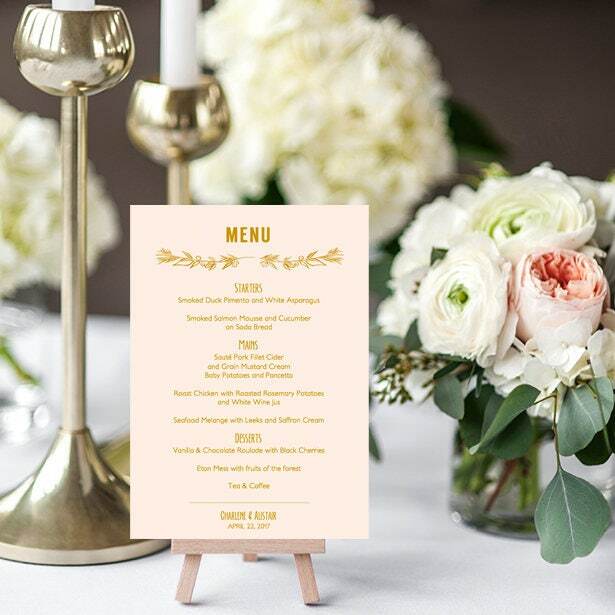 Shown in blush pink and gold, but you can easily change all colours to suit your theme. 'Ellen'. 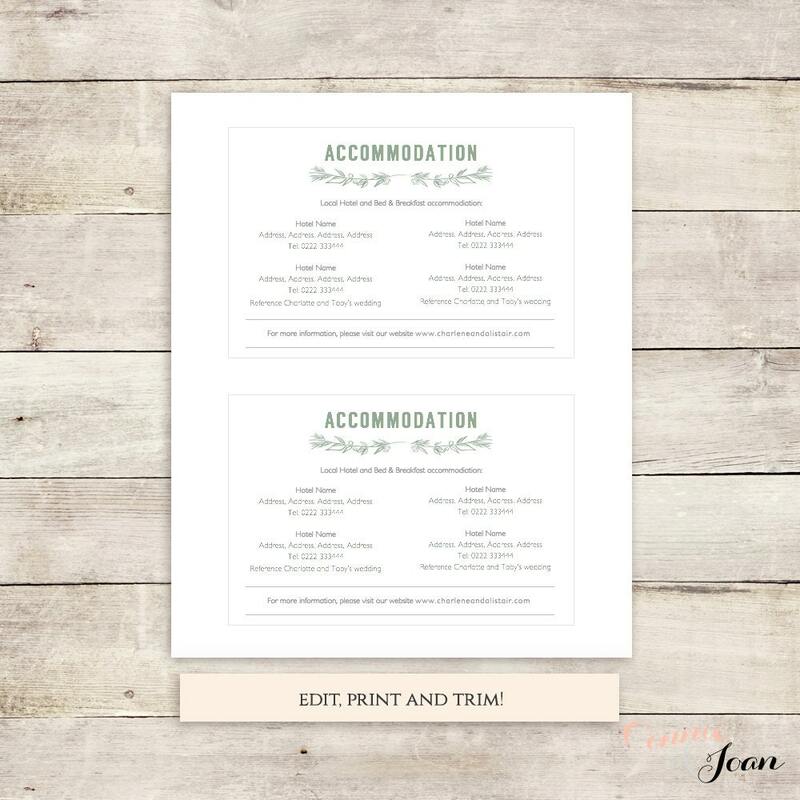 **This listing is for the menu card template, 5x7 - Microsoft Word template to edit in Word or Pages. Instant download. For other items, see the links below. 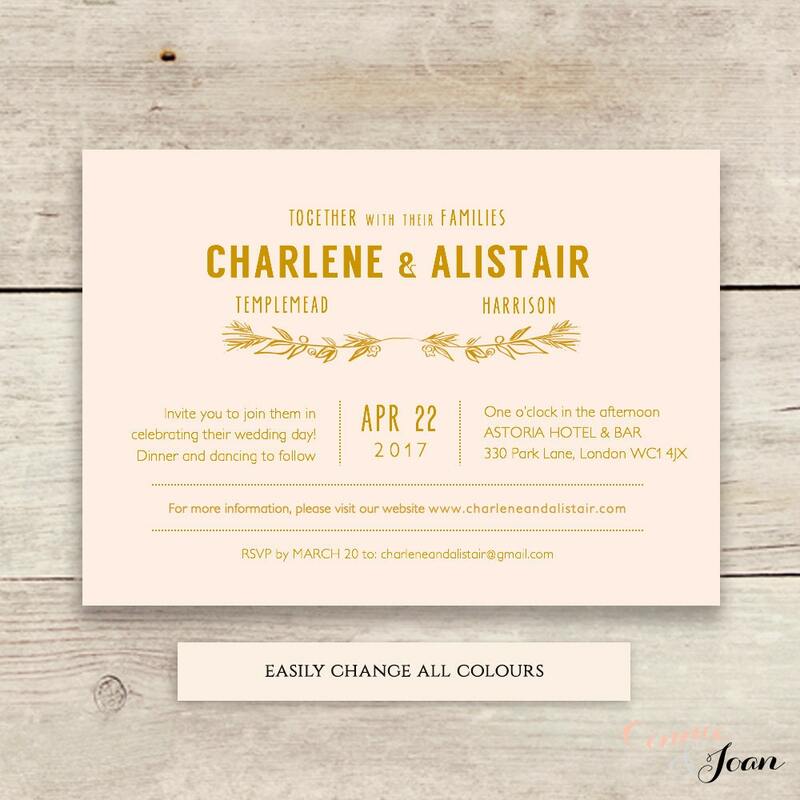 •	Change the text/wording in the file, any colours. 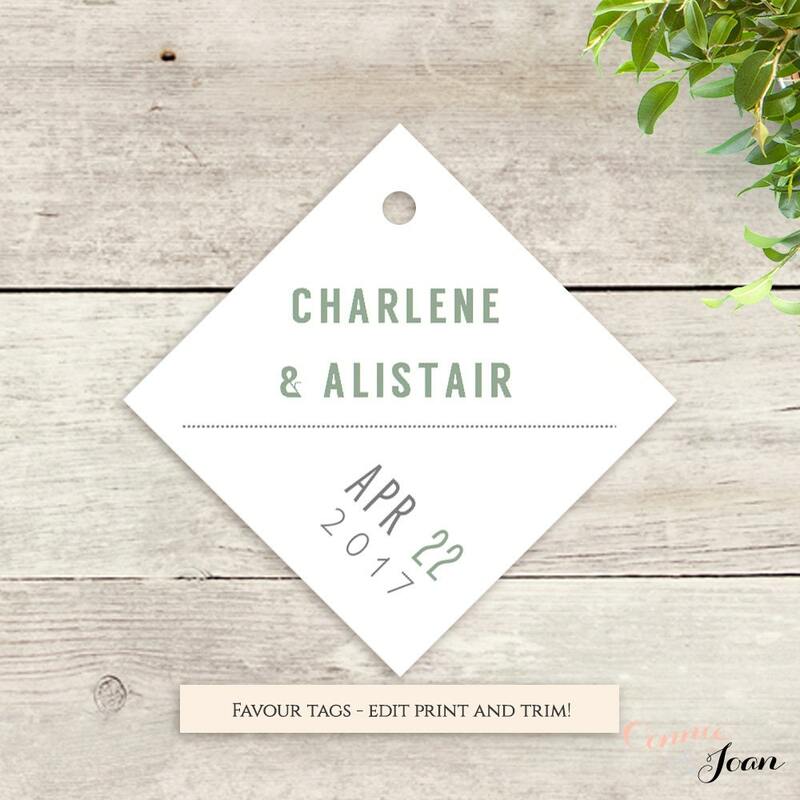 Easily change the background colour.